Item # 313424 Stash Points: 4,495 (?) This is the number of points you get in The Zumiez Stash for purchasing this item. Stash points are redeemable for exclusive rewards only available to Zumiez Stash members. To redeem your points check out the rewards catalog on thestash.zumiez.com. 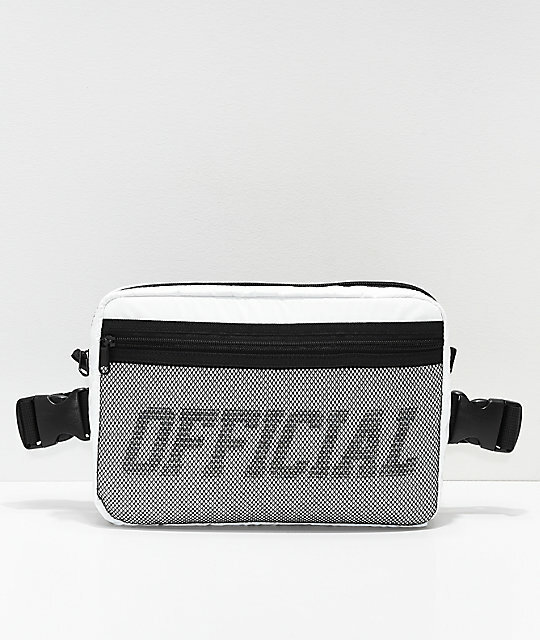 Keep your belongings secure in fashion-forward style with Official's White and Black Utility Chest Bag. 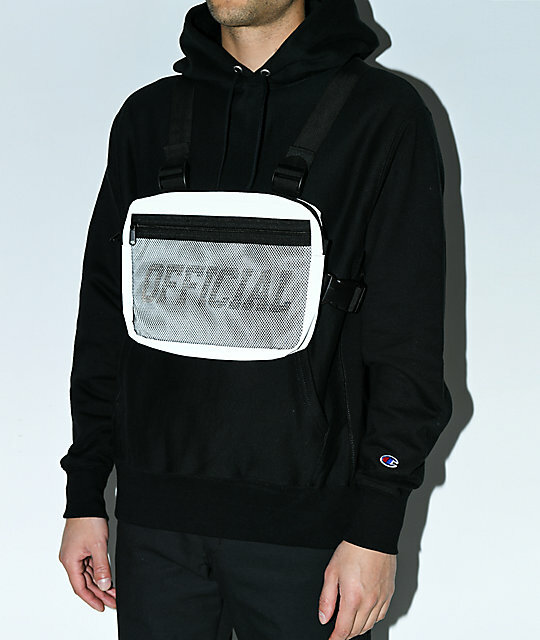 Offering a general 3L carrying capacity, this bag comes complete with one main compartment as well as a convenient zippered mesh front pocket. 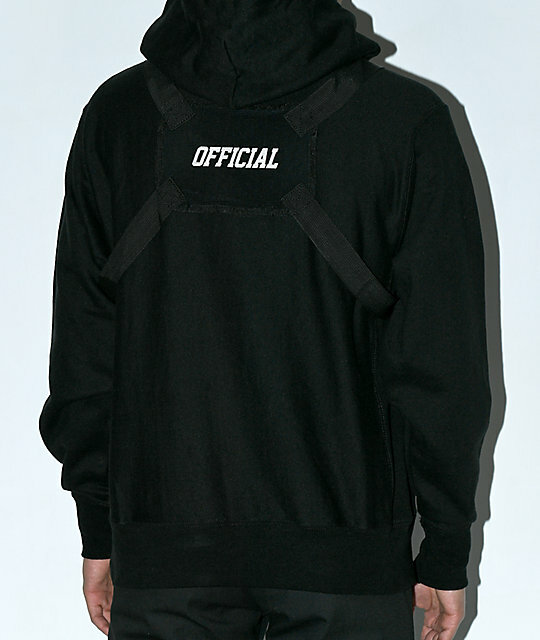 With adjustable straps and a simple two-toned colorway, this streetwear-inspired accessory is everything you need to turn any look into a functional storage outfit. 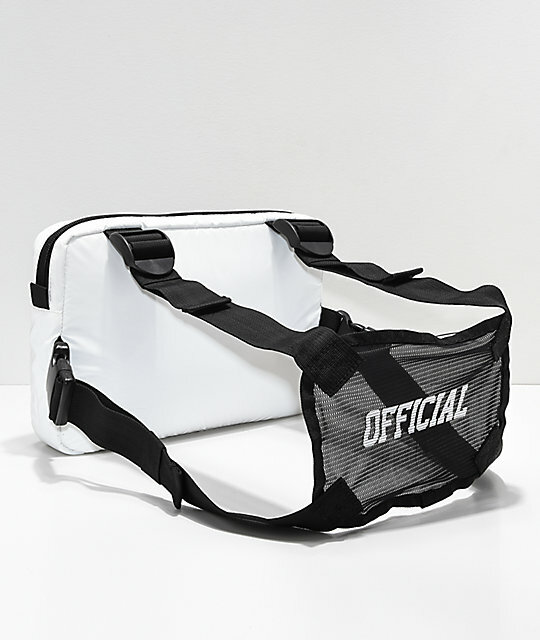 White and Black Utility Chest Bag from Official. 8" (20cm) x 12" (30cm) x 2"(5cm).